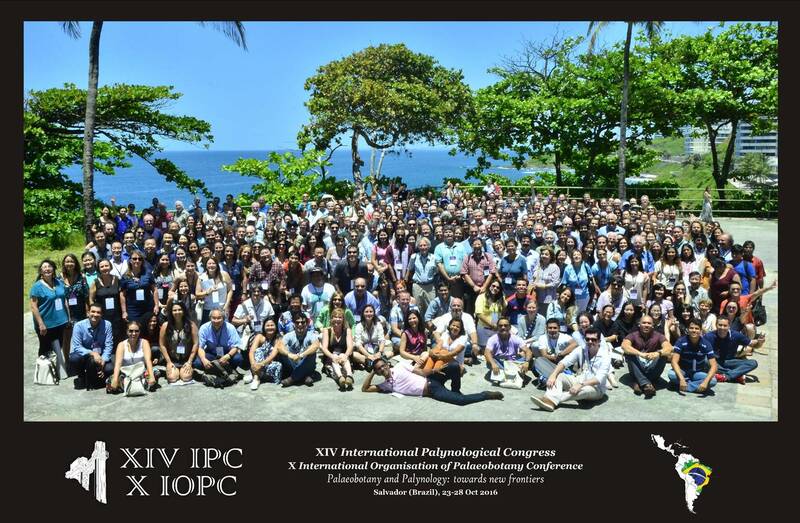 The IFPS meetings, INTERNATIONAL PALYNOLOGICAL CONGRESSES, are held at intervals of four or five years, and their venues are chosen by vote of the IFPS council, based on invitations submitted by affiliated societies. The International Federation of Palynological Societies is affiliated with the International Union of Biological Sciences (IUBS) and the International Union of Geological Sciences (IUGS). The next XVth International Palynological Congress and XIth International Organization of Palaeobotany Conference will take place from September 12th to 19th 2020 in Prague, Czech Republic. This international joint meeting of the whole community is dedicated to the 200th Anniversary of Modern Palaeobotany, as 1820 was the starting point of palaeobotanical nomenclature inferred from the first issue of “Flora der Vorwelt” the principal work of the Czech “Father of Palaeobotany“ Kaspar Maria von Sternberg. Palynology and Palaeobotany have a long tradition in the Czech and Slovak Republics with several famous pioneers including Kaspar Maria von Sternberg, Karl and Otakar Feistmantels, August Joseph Corda, Dionýz Štúr, Karel Bořivoj Presl, as well as Czech palynologists and palaeobotanists known world-wide for the modern era, e.g. Blanka Pacltová, Milada Vavrdová, Zlatko Kvaček, František Němejc, etc. The scientific programme will cover, in oral and poster presentations, all aspects of palaeo-, actuopalynology and palaeobotany. During the field trips, organized across the time and space, participants will be allowed to see Lower Palaeozoic of the famous Barrandien area, to touch at the Pennsylvanian plants of Western Bohemia, to visit Tertiary and Quaternary sequences at the localities in North Bohemia and Southern Moravia, and last but not least, to know the cultural and natural specificities of the various parts of Bohemia and Moravia. It will be our pleasure to welcome you all to Prague2020! Organizing committee in cooperation with Conference Partners Prague Ltd.